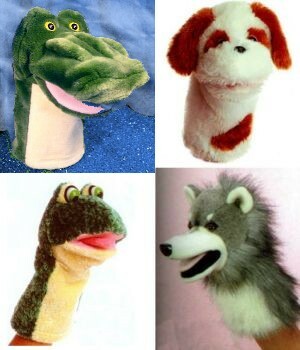 Hand Puppets, Finger Puppets, and Puppet Scripts for Puppet Theater. 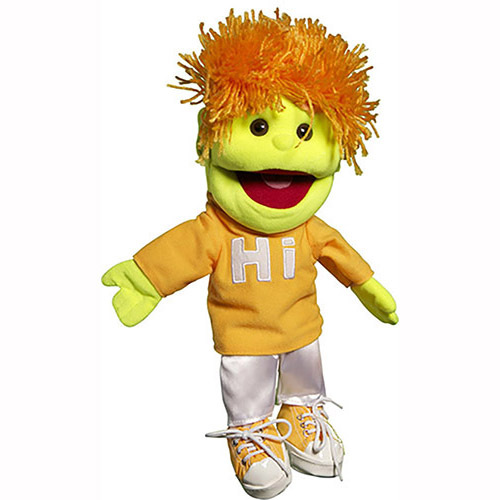 Puppetville offers large variety of affordable hand puppets, big mouth puppets,puppet plays and scripts, animal puppets, character puppets, theaters and marionettes for teaching and puppet ministry. Let your imagination take you to the land where puppets come to life right in your hand. Puppetville where age doesn't matter. 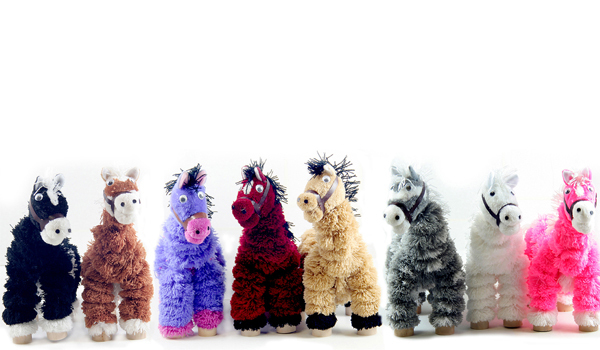 Anyone ages 5 to 95 will enjoy bringing one of these adorable puppets to life. Silly Puppets, RBI, Sunny, Folkmanis, our manufacturers. We believe if you don't feed the imagination there will be no imagination. 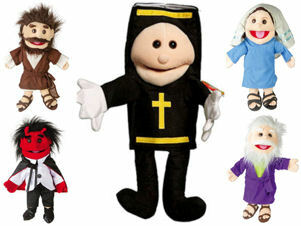 Gifts of puppets are a lot of fun and affordable. 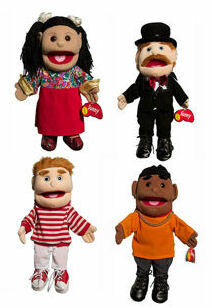 Puppets are great for teaching and puppet ministry. 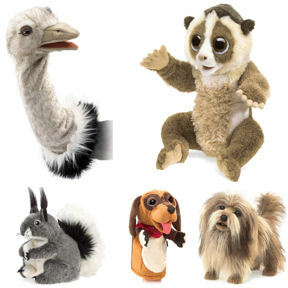 We call ourselves Imagination Central, let your Imagination Soar with puppets. Enter the puppet store Click Here! and to providing you with a convenient, secure shopping experience you deserve. please contact us and we'll do our best to help. Puppet of the Month Contest. 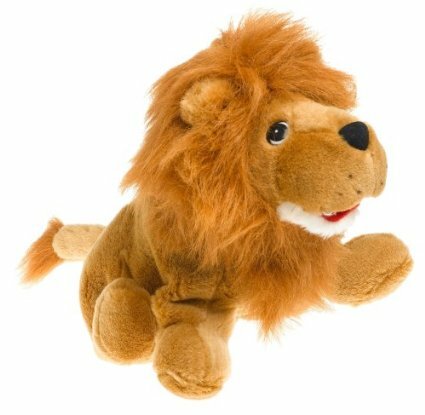 Win a puppet ! All customers will be entered automatically. A Purchase is not necessary for contest. Good Luck to everyone. One entry per e-mail address, multiple entries will not increase your chances. Contest closes on Last day of month. Drawing will be random out of all entries. Winner will be contacted by e-mail. Creative play with the use of puppets. 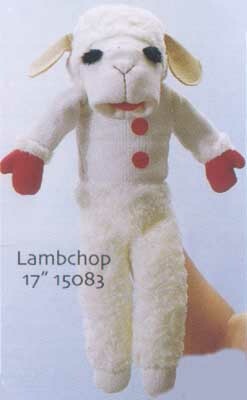 To bring imagination back to teaching, puppet ministry and play for the child, parent and teacher.